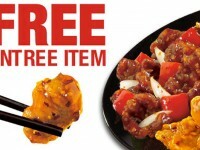 To celebrate Chinese New Year, the quasi-Chinese fast food of Panda Express (I do love your food) is bringing back their Firecracker Chicken Breast for a limited time. 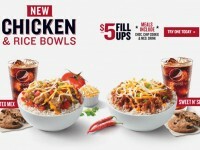 The new entree item is white meat chicken breast, marinated, and mixed together with sauteed onions, red and orange bell peppers, and a black bean sauce. 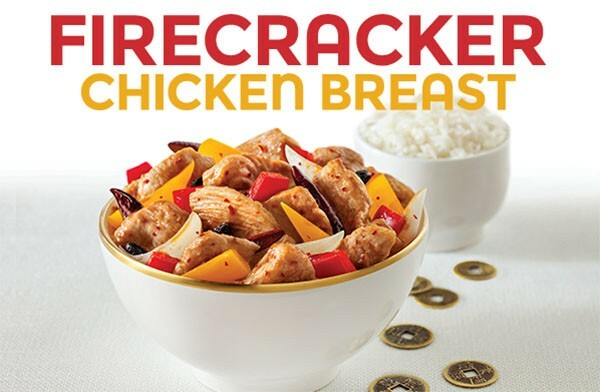 The last time this came out, it didn’t last long, so if you are looking for something other than Orange Chicken to get from Panda, you might want to try the Firecracker Chicken Breast. 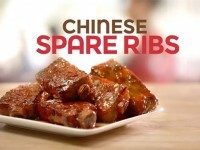 You could also get my personal favorite, the Sweet-fire chicken.